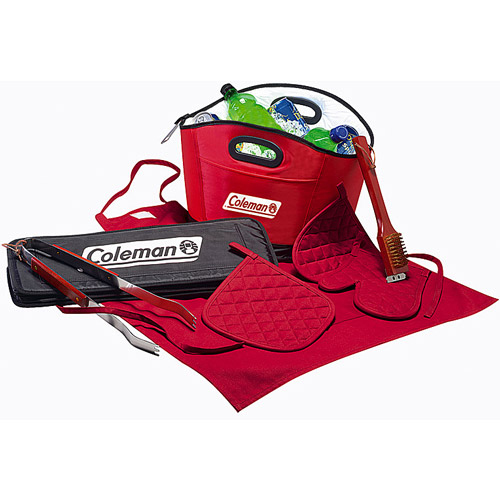 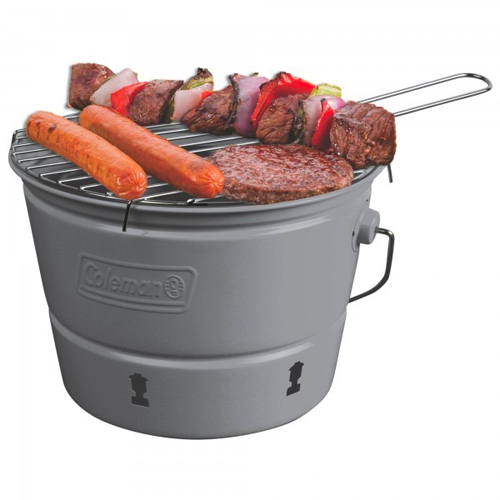 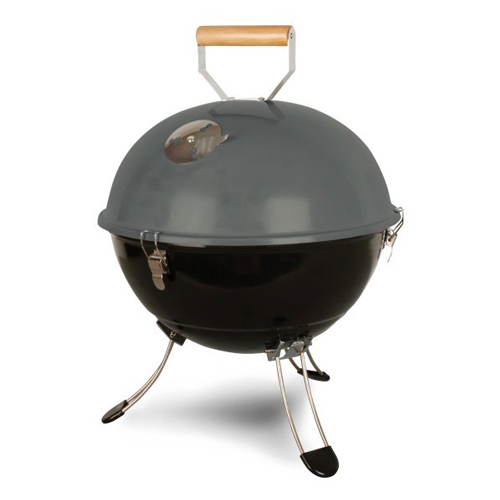 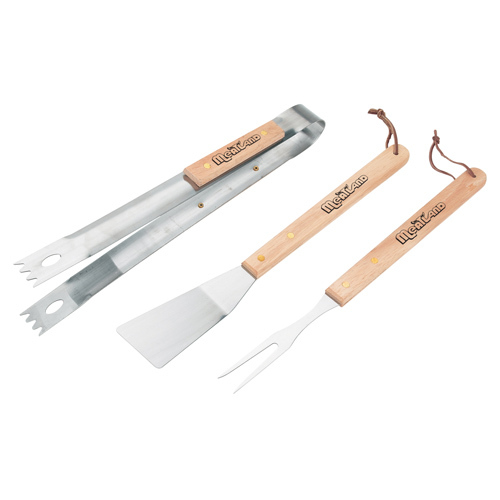 BBQ Accessories, Custom Barbeque Gifts for summer time outdoor fun. 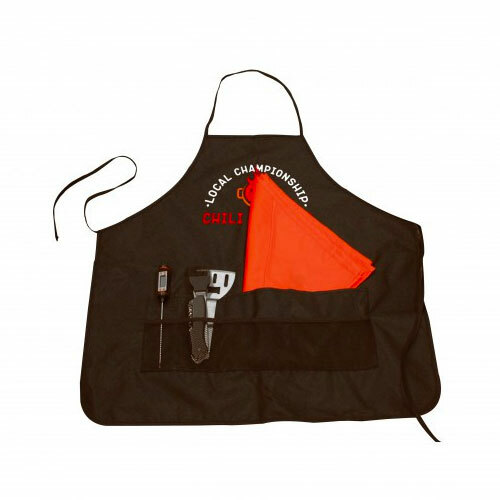 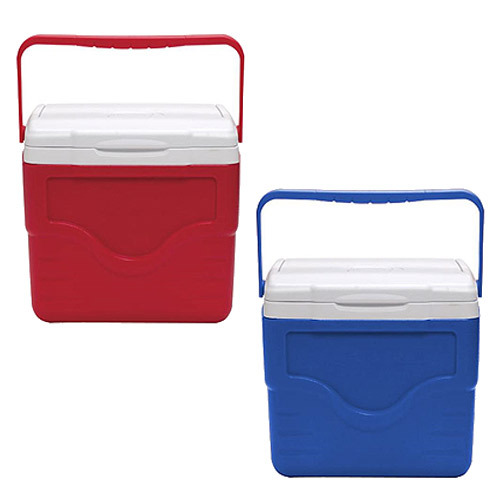 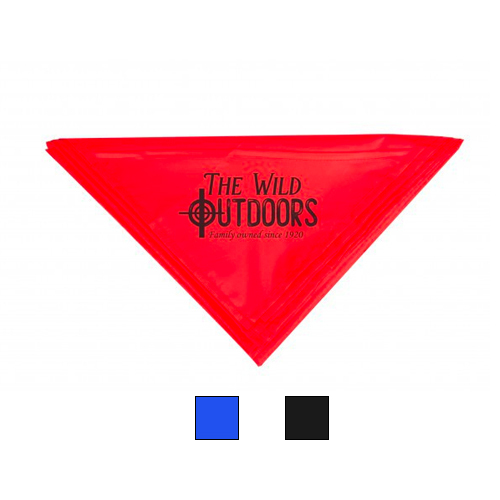 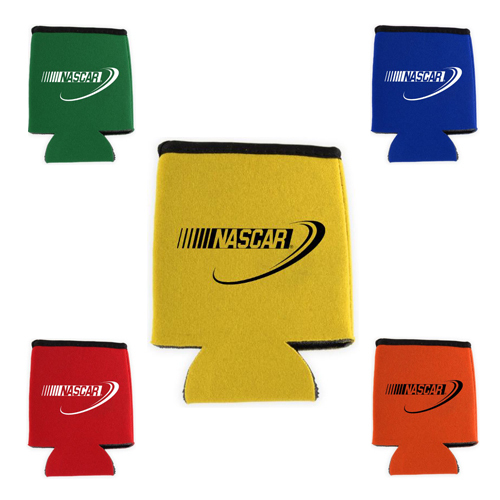 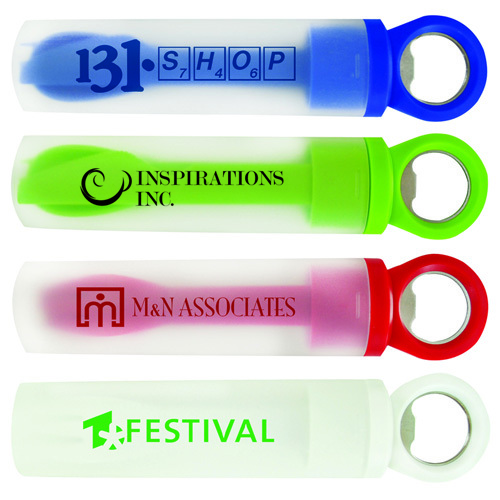 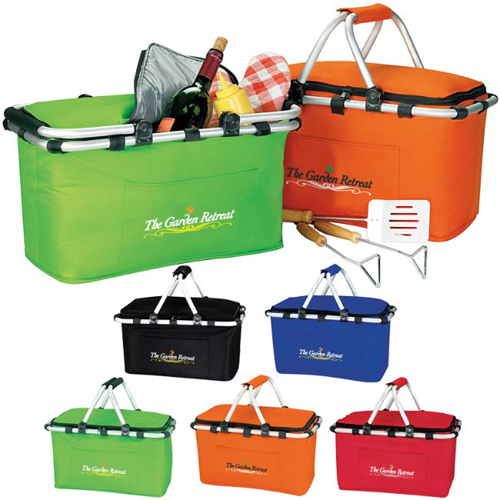 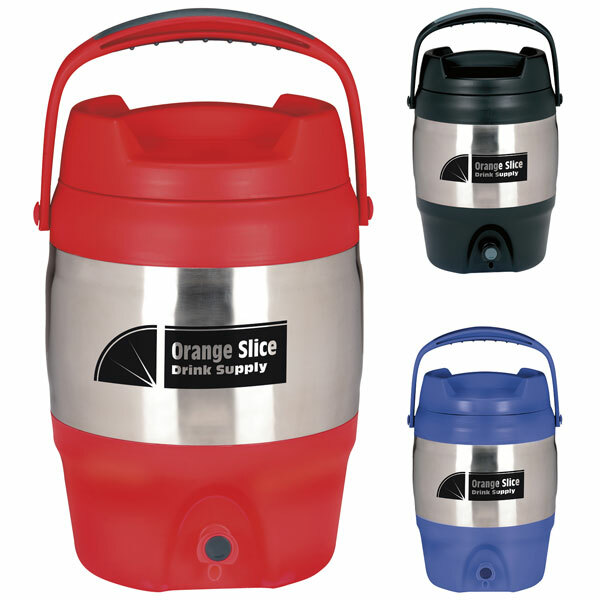 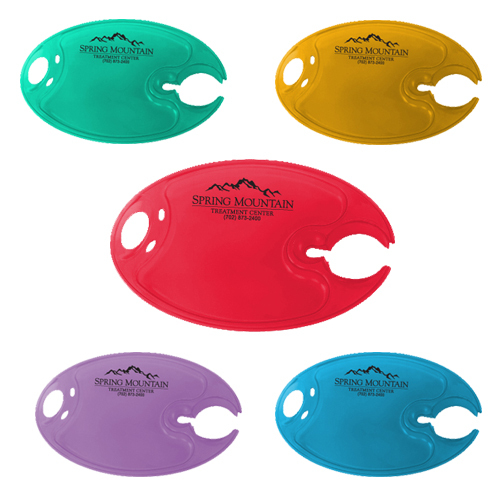 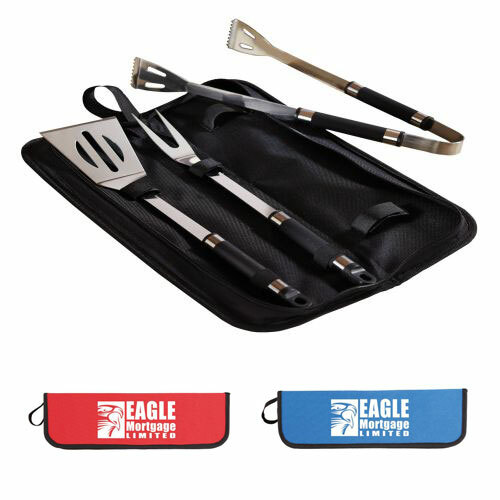 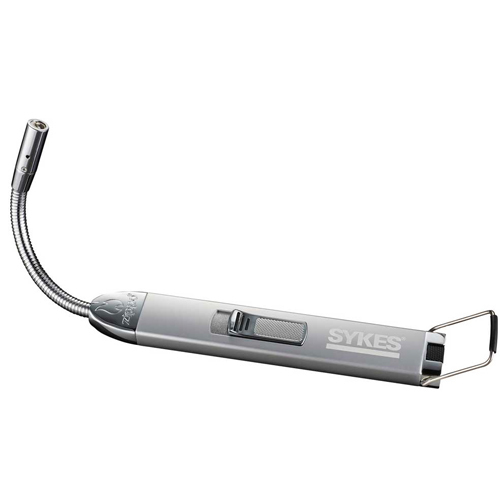 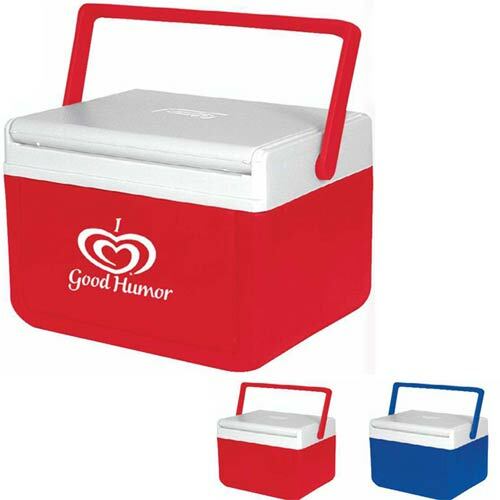 Whether you like to spell it barbeque or barbecue, or abbreviate it BBQ, Bar-B-Q or Bar-B-Que you are guaranteed to find the perfect promotional BBQ accessories for your next event at Garrett Specialties. 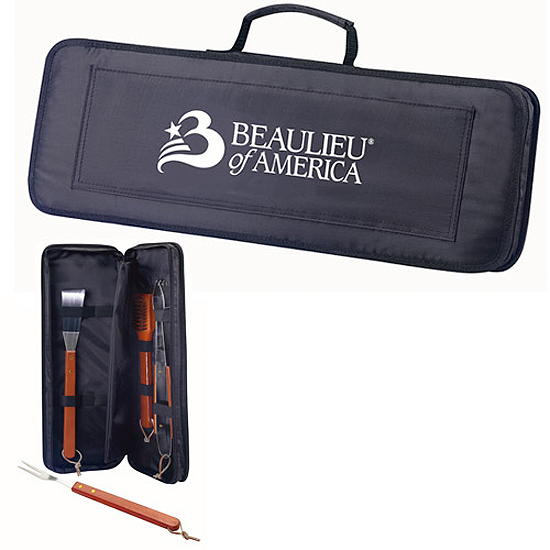 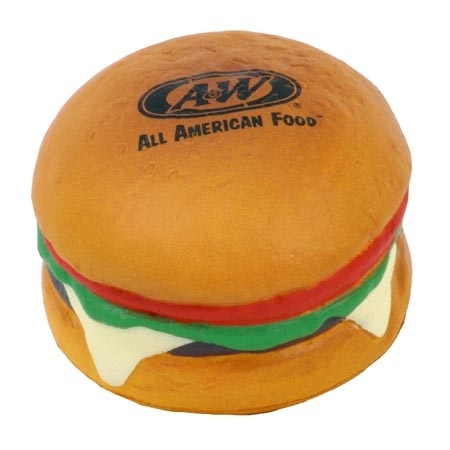 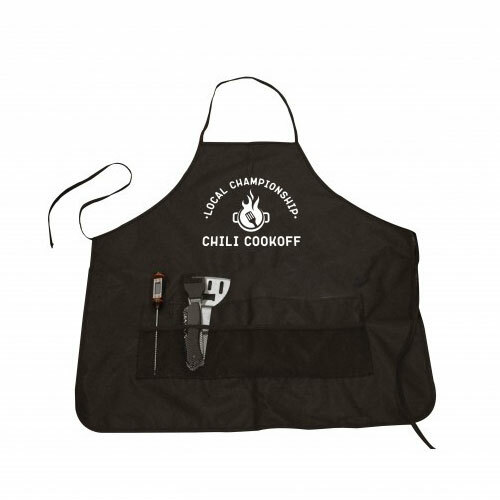 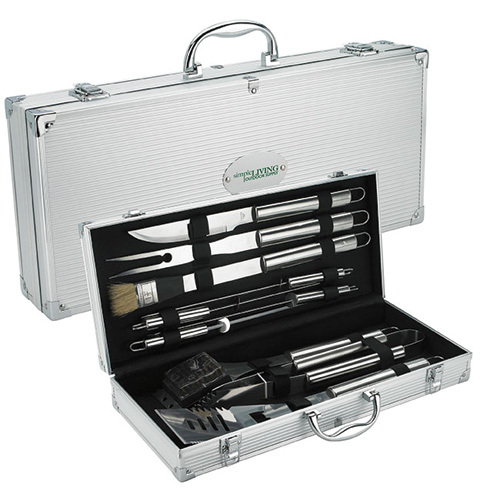 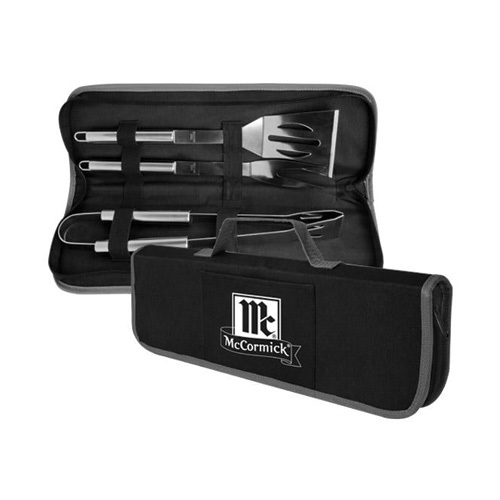 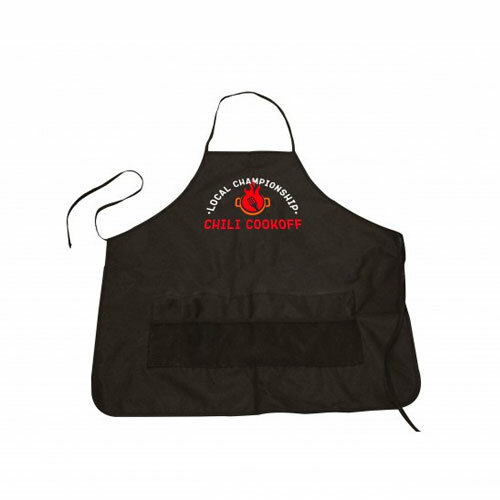 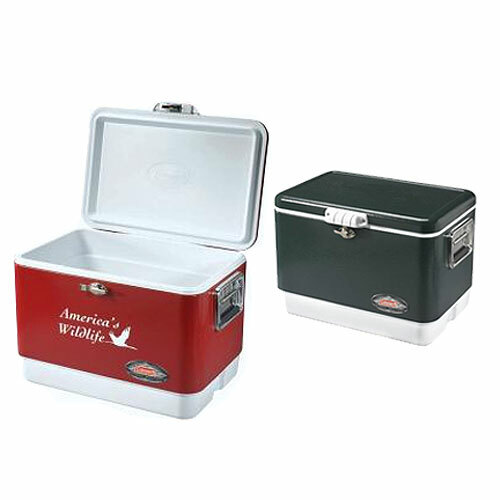 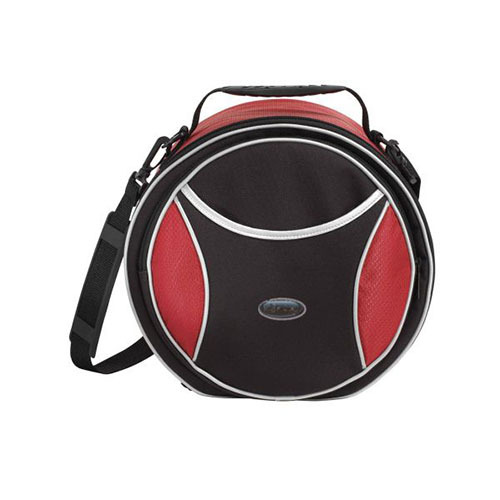 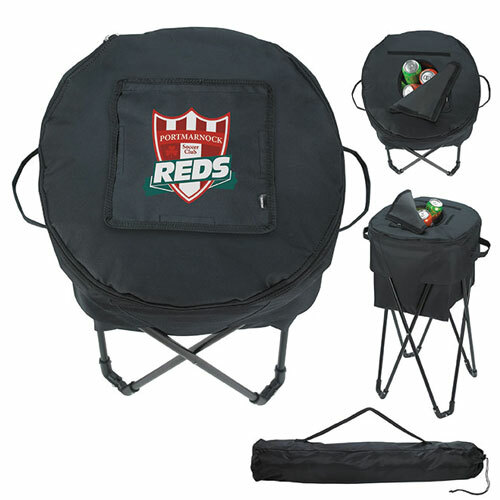 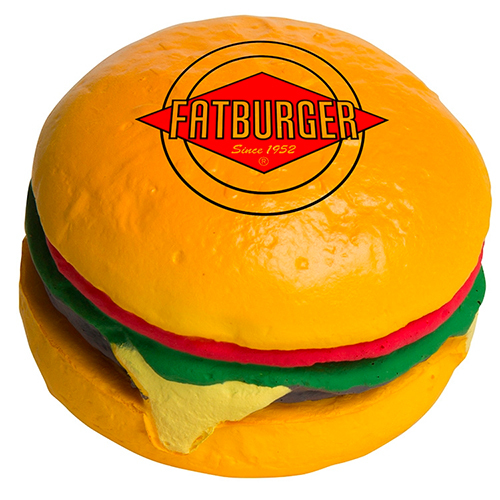 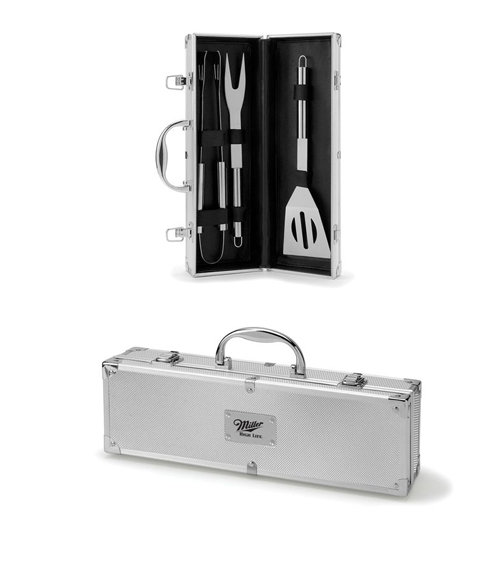 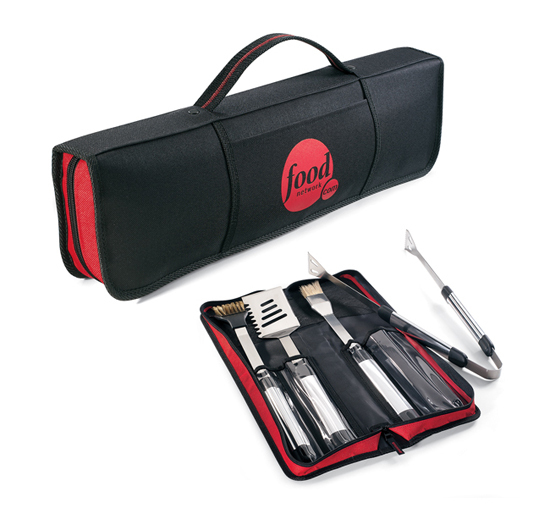 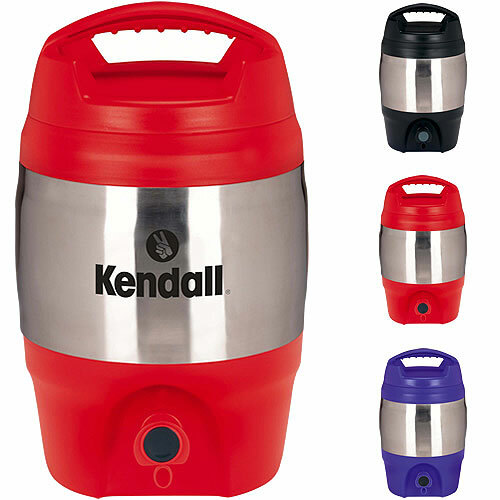 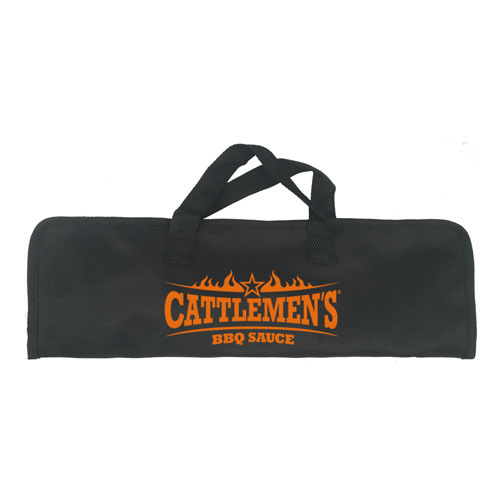 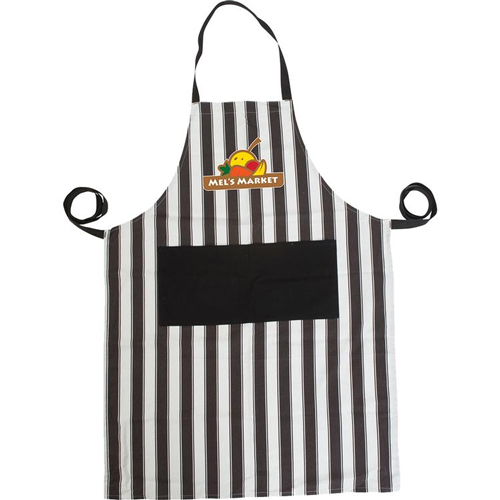 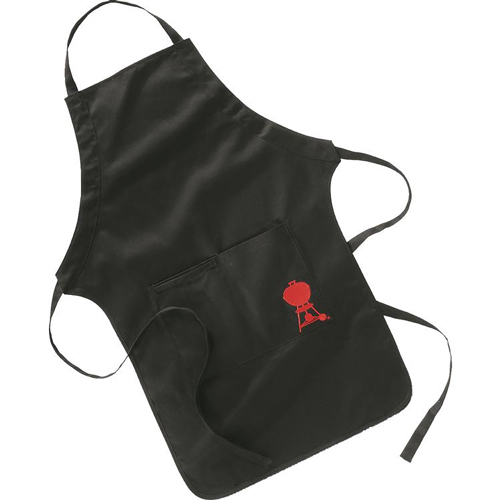 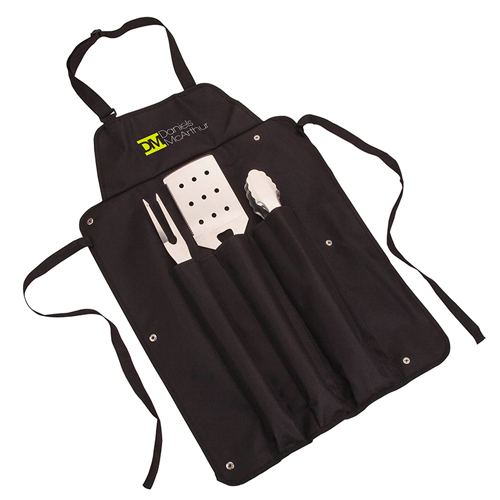 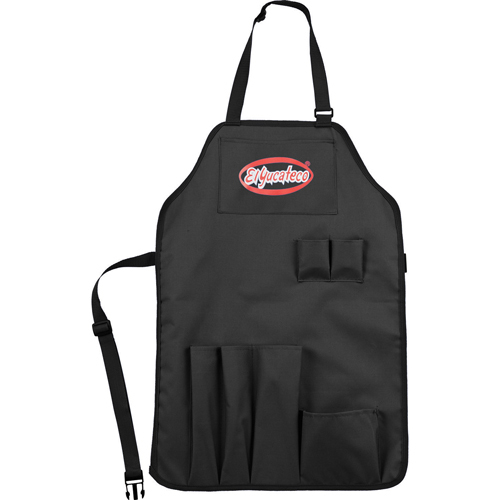 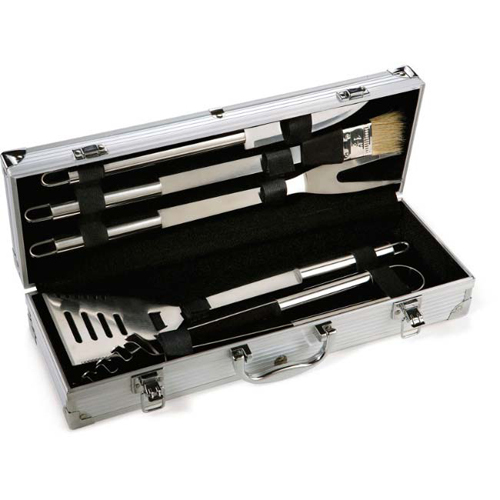 People love to have a good time at barbeques, so make theirs extra special with imprinted custom barbeque gifts. 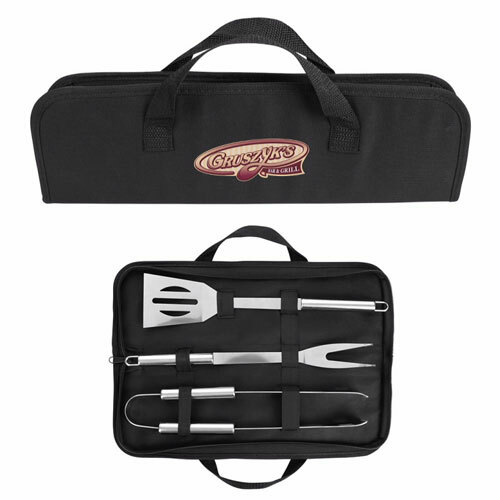 Barbecues are one of the most popular good weather pastimes and these bbq products will truly be appreciated and remembered by your clients. 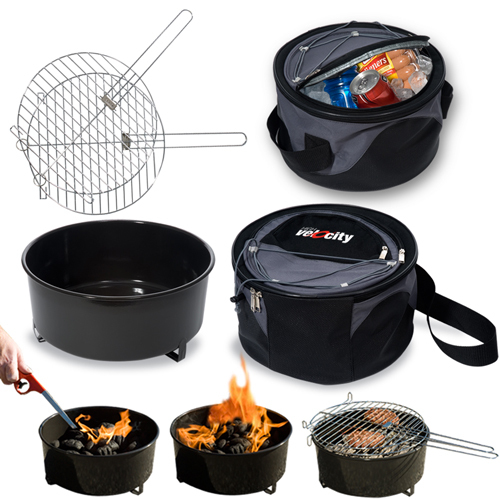 Get the fire burning and enjoy relaxed time with your employees and clients. 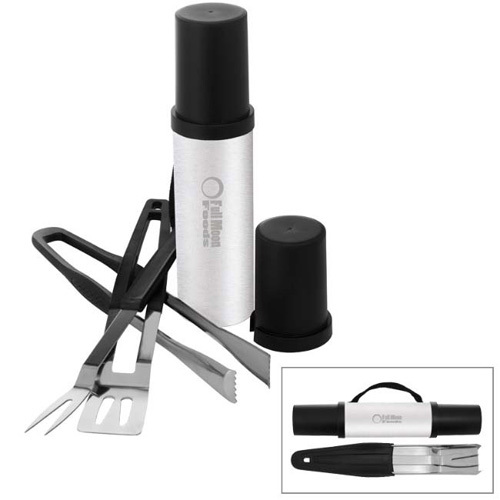 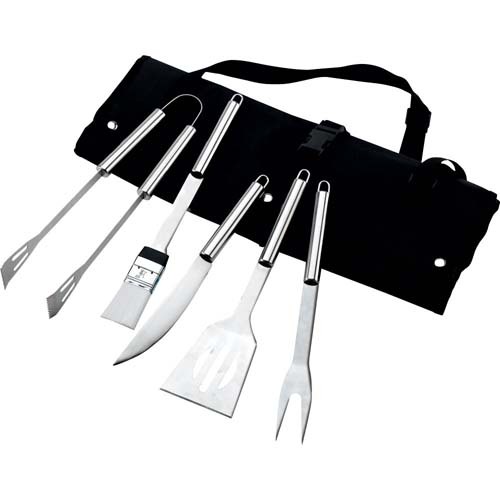 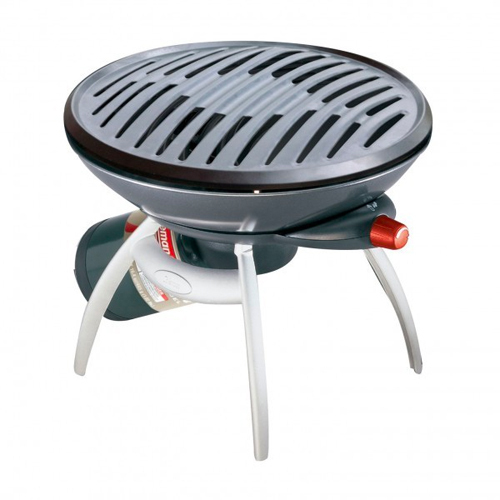 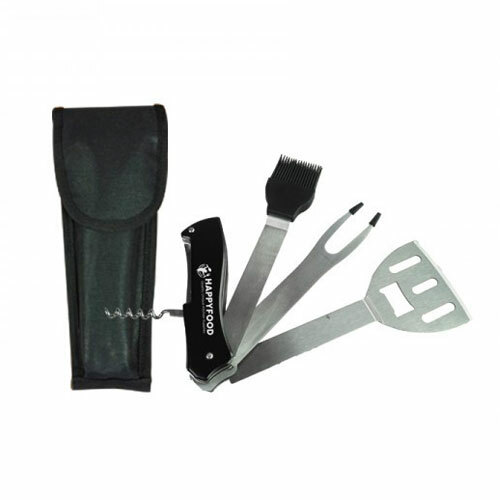 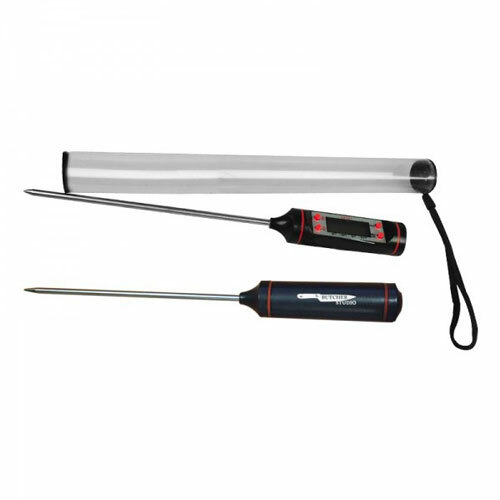 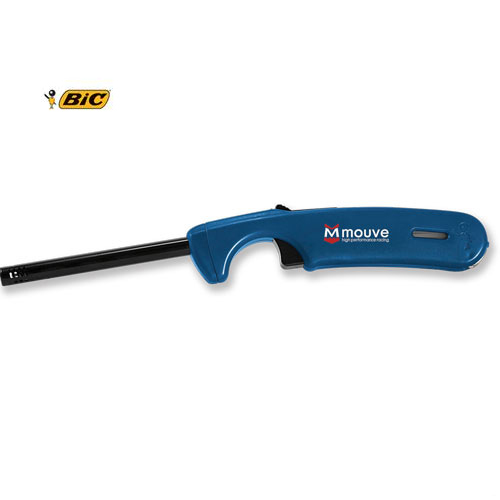 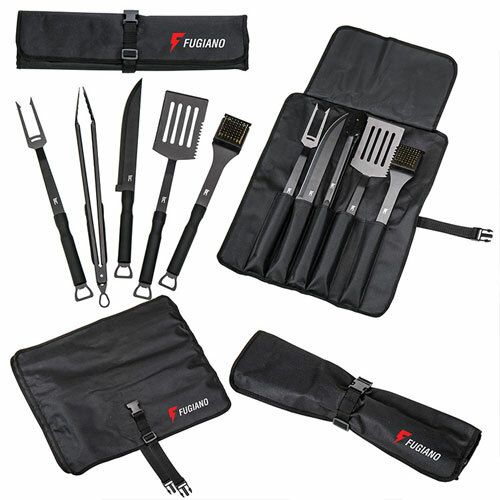 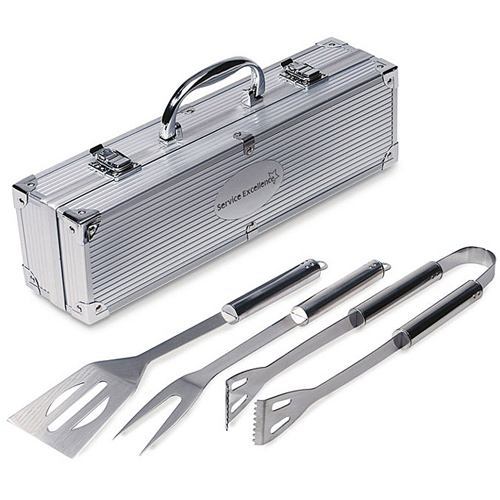 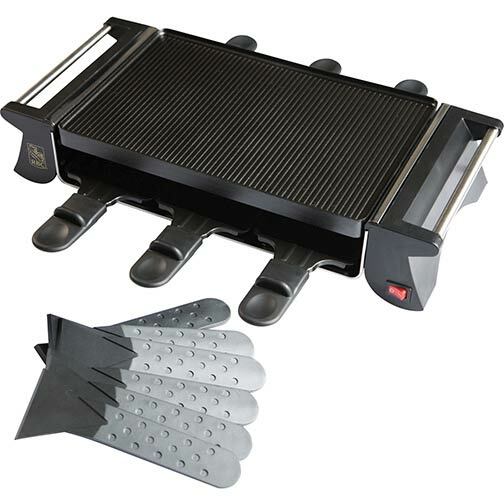 Use barbeque accessories to grill up some new business.